You’re an anime fan: walls decorated, t-shirts representing. You want to add to your collection regularly to keep current and refreshed, but it’s hard to get out of the house all the time to go searching for that one collector’s item to show off. You can search auction sites, but this also takes time. In this situation, a subscription box makes the most sense. Subscription boxes are all the rage now if you haven’t heard, and getting an anime box allows someone else to do all the legwork of finding new pieces for your collection and enjoyment. Each month, you look forward to a curated collection of items with no effort on your part. It’s a great way to keep up with what’s happening in the world of anime without having to spend your precious time doing the research yourself. We’ve gathered a list of the best anime subscription boxes for you to try. They feature different styles and different anime universes so your anime obsession is covered. 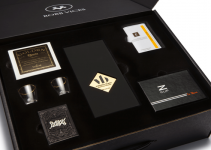 We’ll let you know exactly what to expect from each one so you can find your perfect box. Let’s take a look. 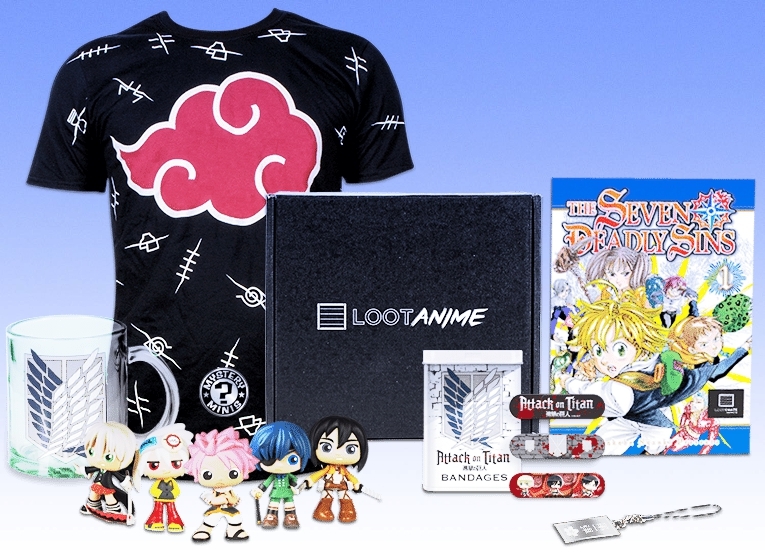 Loot Crate started back in 2013 and was one of the first boxes to feature anime gear. You can purchase monthly or prepay for a year and receive a free t-shirt. There’s a monthly theme, and each box has moved towards exclusivity so you can’t find most of the products anywhere except this box. The Loot Anime box comes with 4 to 6 unique Anime each month with a retail value that far exceeds the price you pay for the box. Each box also comes with a booklet to tell you all about each item. Some of the items also unlock exclusive content in games and other online fun. Loot Crate also includes collectibles made directly by the company itself, Loot Crate originals. These are high-quality figures that you can’t find anywhere else. Besides that, each product is a high-quality offering from the movies and games you love. Anime Bento from Crate Joy is a fun subscription box with a bento theme. Each month features anime collectibles curated by convention organizers and other Otakus, along with a Japanese snack. It features Japanese toys and other anime themed collectibles. Each item is authentic and stays faithful to the original Japanese theme. It mixes current series and retro series collectibles, including figures, jewelry, and shirts. Each box comes with a Japanese snack for an extra bit of fun. You can get a feel of some of Japan’s famous snacks while you’re setting up your figures for display. You can subscribe monthly and each box ships around the last ten days of the month. 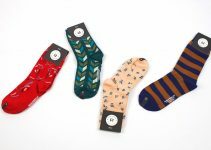 Tokyo Trove from Crate Joy is a monthly box featuring a t-shirt, snacks, and mystery items from Tokyo. All the snacks and items are authentically Japanese and promise to provide an interesting variety each month. If you love Japanese culture itself, this is a great box. It’s not always anime themed entirely, but everything certainly complements Anime style. There’s no insert card to tell you about the items, but you don’t particularly need since we all have access to google. There are five to seven items in each box with at least one being a t-shirt and the rest an assortment of authentic snacks and other items like pens, plush, stickers, and others. You can subscribe monthly, and the boxes ship around the first of the month. My Japan Box is an anime subscription box curated by people currently living in Japan. 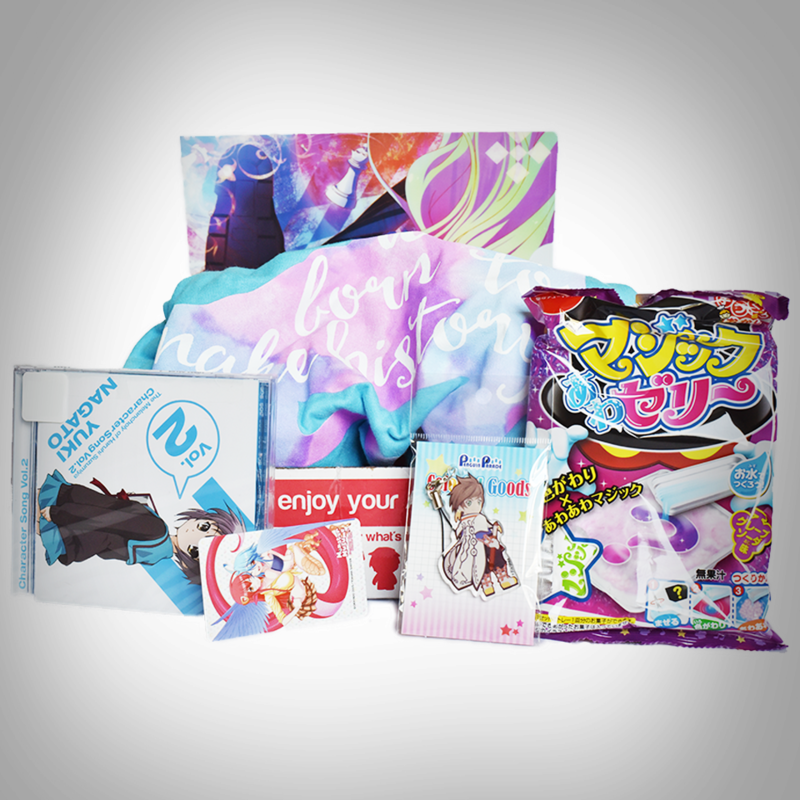 Each item in the box is a high-quality collectible or snack with an anime theme. If you don’t know much about Japanese culture or you’re on the other end as a super fan, this box is a great way to experience Japan without leaving home. The collectibles are good quality and feature a range of new and retro series figures. Some are smaller and some larger, with a good variety in between. There aren’t any monthly themes, so there really is a surprise each time you get your box. They also include a few snacks that are also anime themed and every once in a while there’s an extra product like bath powder. 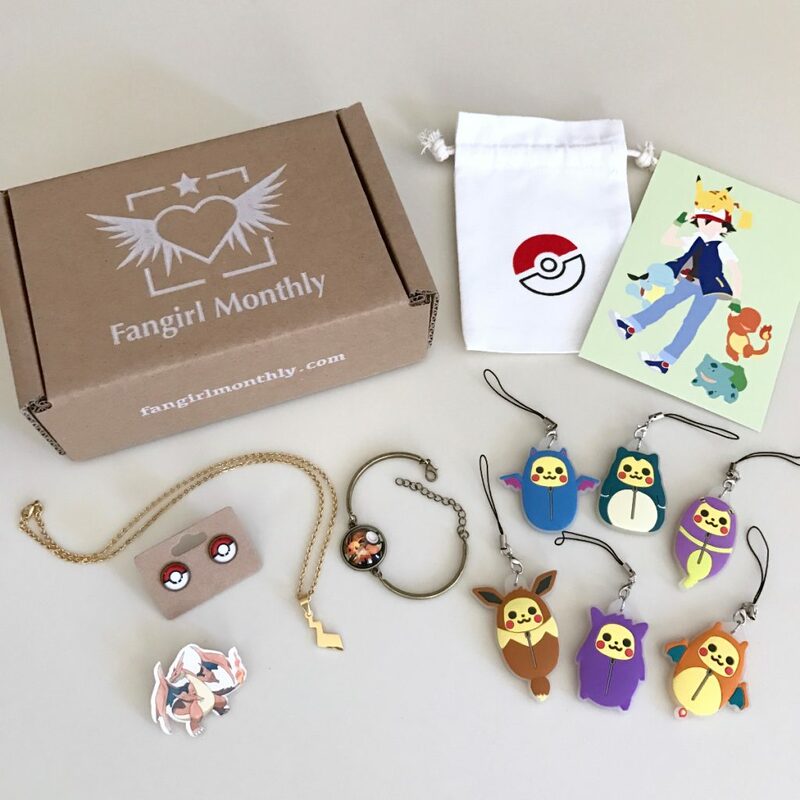 Fangirl Monthly is an anime-themed jewelry subscription box. Each month you get three to five pieces around a monthly theme plus a collectible postcard and a custom pouch for jewelry storage. The jewelry all revolves around anime designs and each month the theme changes. Past themes have included “Fairy Tale” and “Moon.” The pieces are good quality and are usually collectibles that you can’t find outside of the box. This subscription is a really girly box and is perfect for the geek girl out there. It’s also a great gift subscription for someone who wears a lot of jewelry and wants to show off an anime fandom. 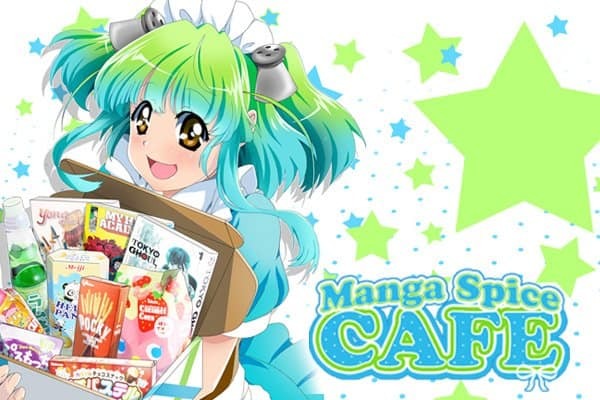 Manga Spice Cafe is a hugely popular subscription box featuring Manga comics and Japanese snacks. Each box decoration is a maid figure, a hugely popular type of character in the Manga scene. Each box comes with a first issue of a Manga comic so that you can get hooked and follow through the rest of the series. After that, you receive a variety of snacks and one maid cafe drink. Maid cafes are popular places for Japanese geeks to go and spend time. 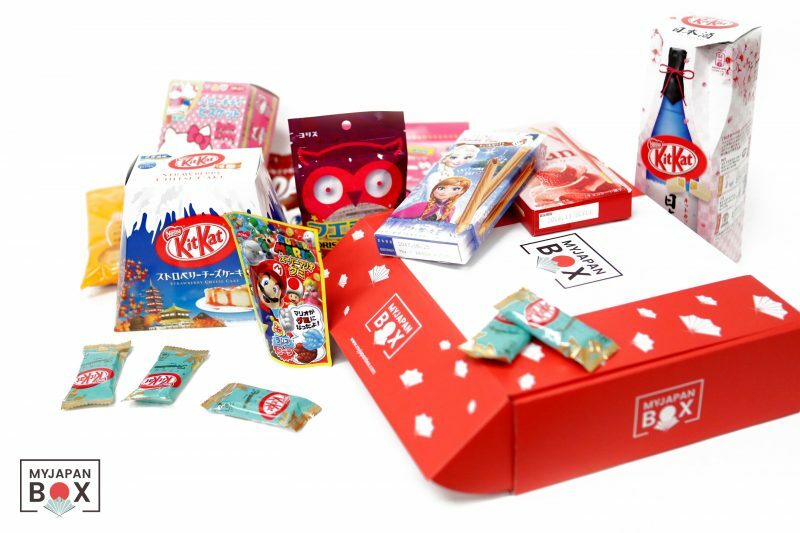 They are all about taking care of their customers, so the box aims to make sure that your interest is peaked with the comic and that your appetite is taken care of with plenty of snacks. You can subscribe monthly, though keep an eye on the boxes because they frequently sell out. 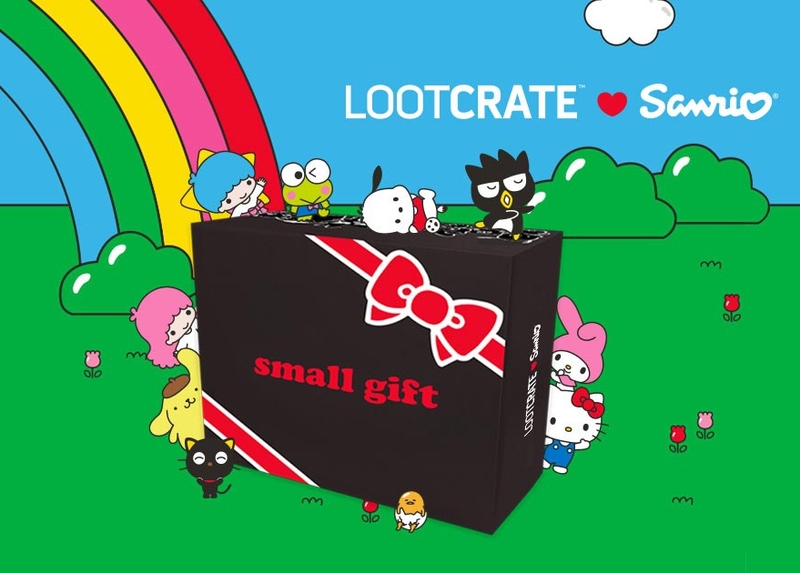 Sanrio Crate is an anime box specifically themed to the Sanrio universe. It features all the kawaii characters of Sanrio in collectibles, apparel and other types of products. This one is a quarterly subscription, making it a little more affordable if you are just getting into the subscription box world. The box is exclusive as well, so you won’t be able to find any of the products anywhere except in the subscription. Each box comes with an info card to give you more info about each product, and the products are a range of things from figures and plush to apparel and accessories, plus other little stationery items. The items are high quality and all from the adorable Sanrio universe. 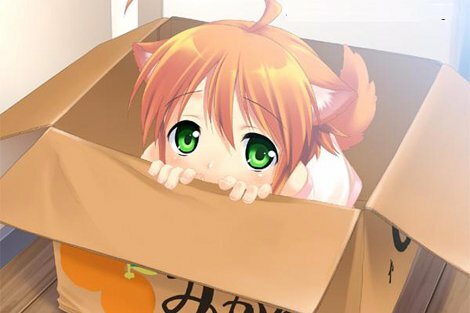 If you’re bored of other subscription boxes, the Mystery Anime Box is a monthly subscription that’s a total secret. It’s all anime themed, but what comes each month is a closely guarded secret making it a complete surprise every time. You have the option of three different tiers, with the lowest being things like little plushies and keychains, and the highest being collectibles from places like conventions as well as everything from the smaller boxes. It’s great if you’re looking to level up your anime collecting as they offer a high-value box toward the top end of anime gear and collectibles. If you’re ever unsatisfied with your loot, you can send the box back, and they’ll refund a portion of your box purchase. Kawaii Box is a subscription box for those who love the cutesy side of Japanese collectibles and anime. It’s a monthly box that features only Kawaii products from Japan and Korea. 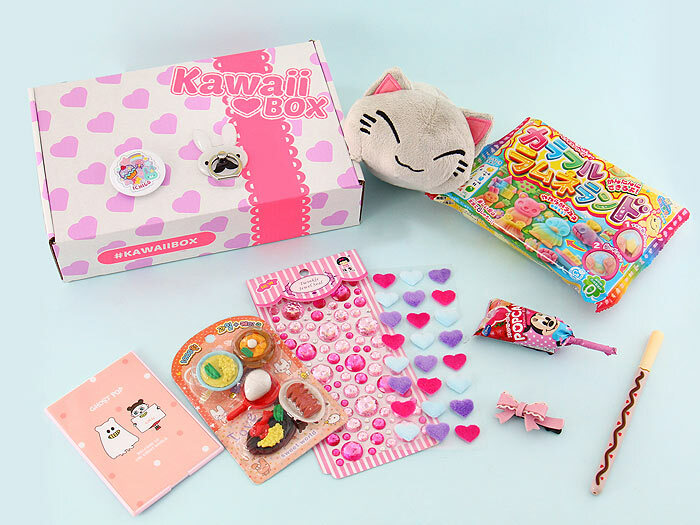 The Kawaii subscription box features ten handpicked items. It includes plush and figures, accessories, stationery items, and other such products. Every month, one customer who shares their box on social media wins the Kawaii mega box valued at over $100. It features brands such as My Melody, Totoro, and Sanrio. The boxes are a cute and fun style of Japanese and Korean anime culture. You can pay monthly or prepay up to a year. 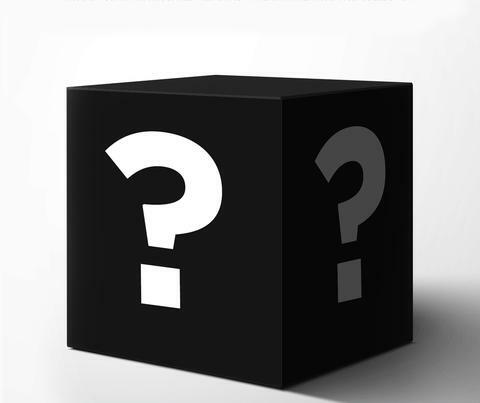 This box is a good all-around mystery collectibles subscription box. It features new and retro anime series collectibles each month from a company who celebrates artists and their work. They select items from local artists and fan art in order to highlight upcoming talent in the world of anime. There is new artwork every single month, and you get exclusive items that you can’t find anywhere else. 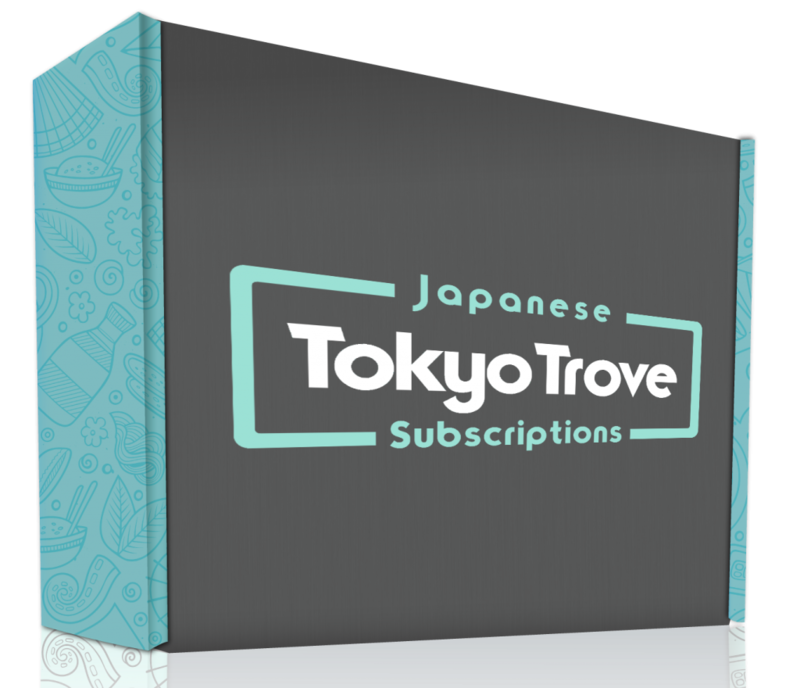 This subscription box is great for someone who wants something a little less mainstream but still wants to stay true to the anime fandom. The curators print local art on various products and gadgets so you get unique collectibles in each box. It’s an affordable mid-range box that ships around the middle of the month. Whatever box style you choose, your life will be so much easier once you let other experts curate your collectible obsession. Are there any boxes you currently get every month? What do you think of them? Let us know in the comments below!